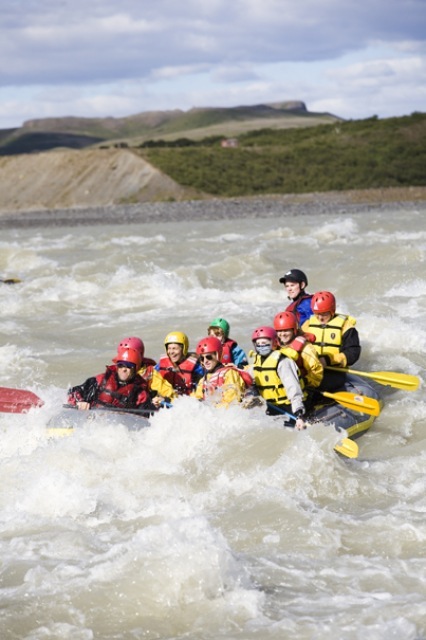 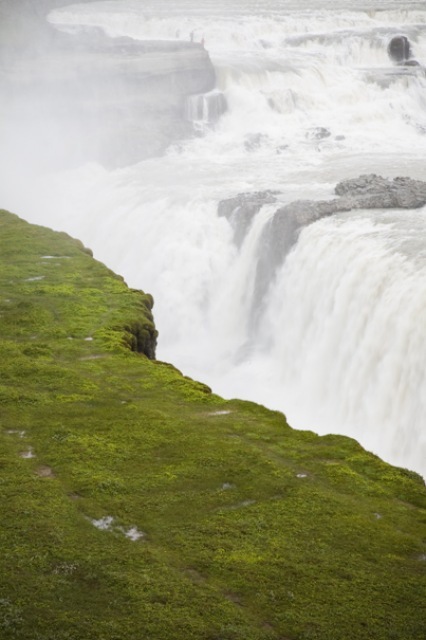 Includes a self drive super jeep ride and a visit to Geysir, the world famous hot springs, Gullfoss waterfall, Þingvellir national park and white water rafting on Hvítá river. 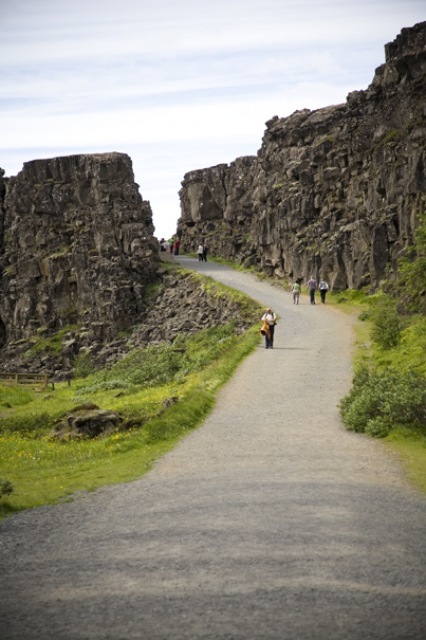 We take course to the East on to the pipeline trail to Lake Thingvallavatn. 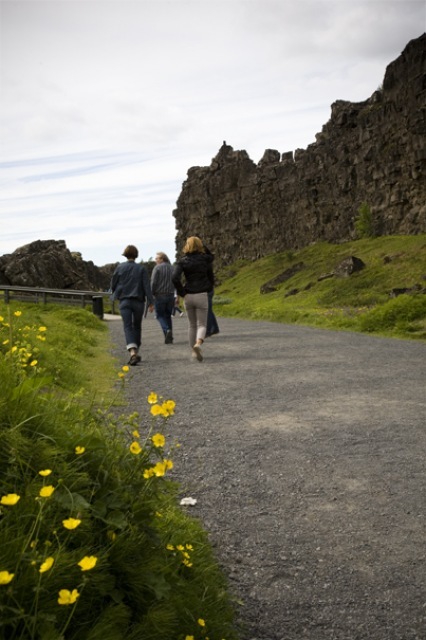 Here we stop to visit the National Park Thingvellir, where you can eyewitness the location where continental plates have been drifting apart for thousands of years, the only UNESCO‘s cultural world-heritage site in Iceland. 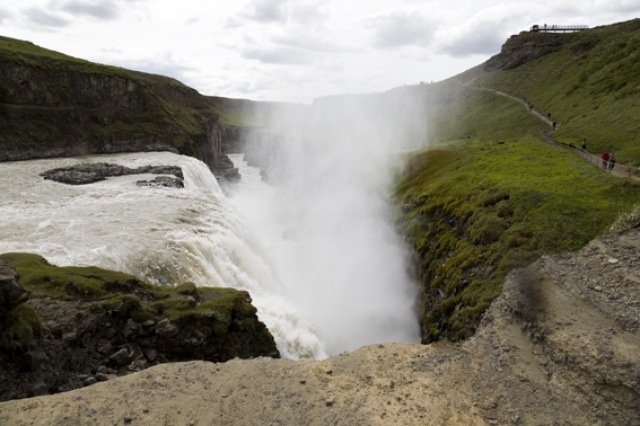 From there we take the trail behind the picturesque shield volcano Skjaldbreid and below the Langjökull glacier, and after about two hours drive on tough trails and some river crossing we get back to normal roads again just above the Gullfoss waterfall. 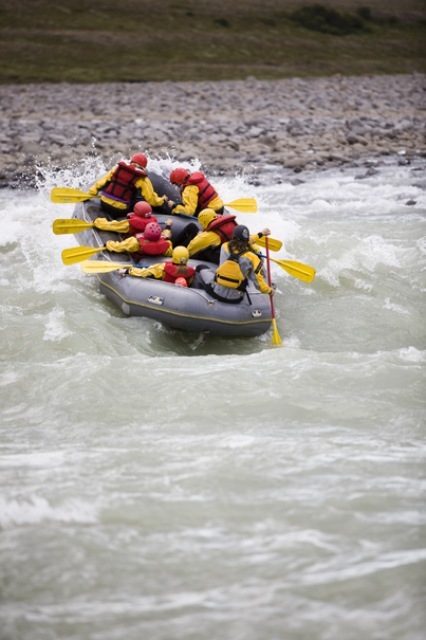 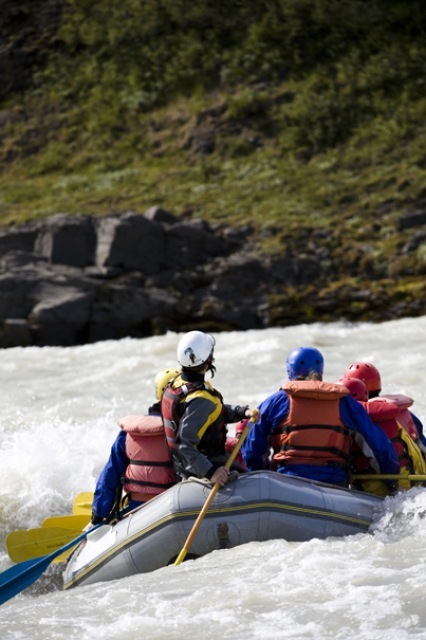 Drumbo rafting base camp is our stop for lunch and a great rafting trip on the river Hvítá. 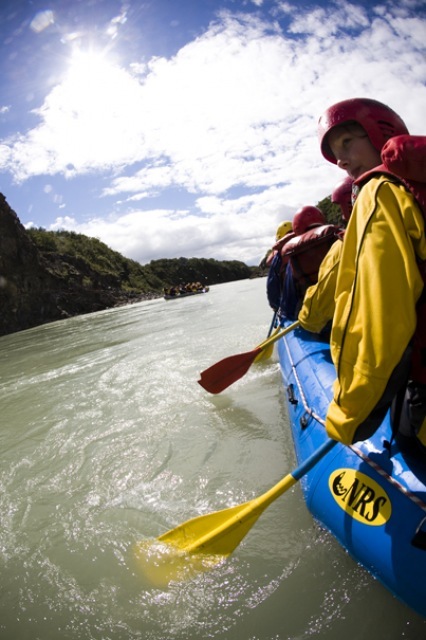 It is a beautiful river running through an amazing canyon, with fun rapids and a great optional cliff jump. 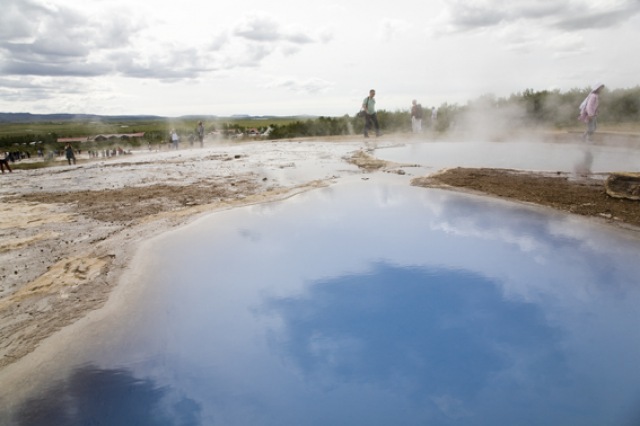 Afterwards the sauna and hot tubs are at hand before entering the road again. 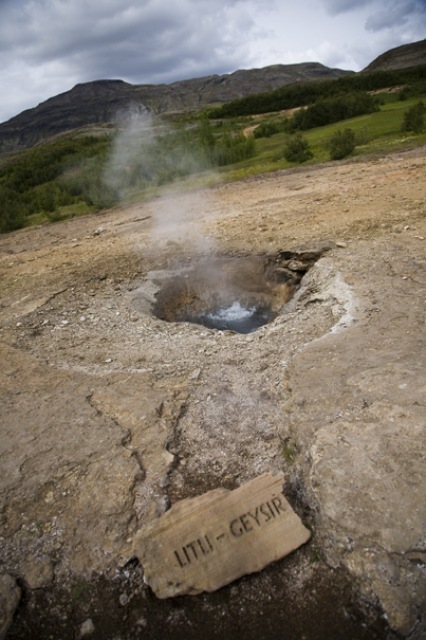 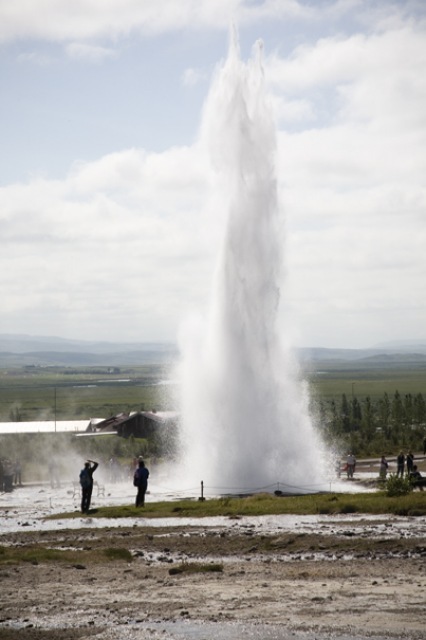 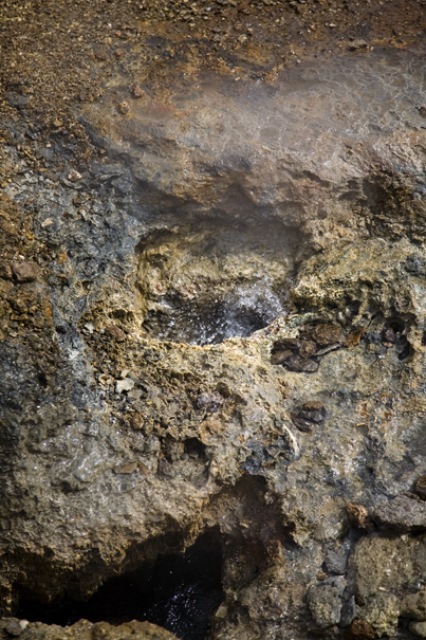 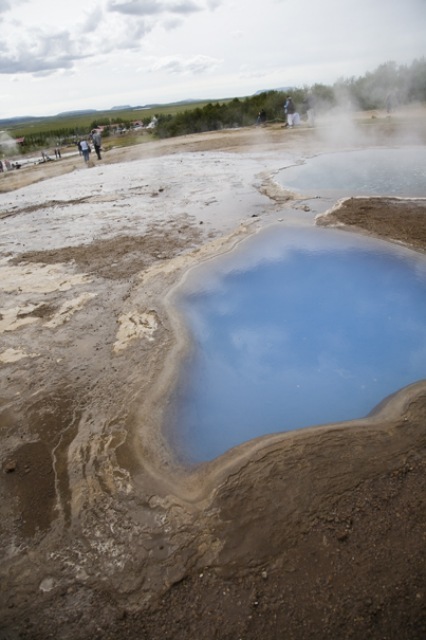 From Drumbó we go to visit the famous nature sights of Geysir, the sprouting hot spring before driving back to Reykjavik. 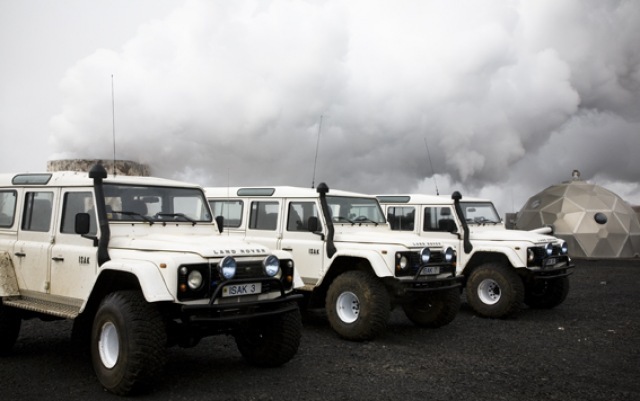 This trip offers an amazing ride through the landscapes and natural forces that have shaped and continue to shape Iceland. 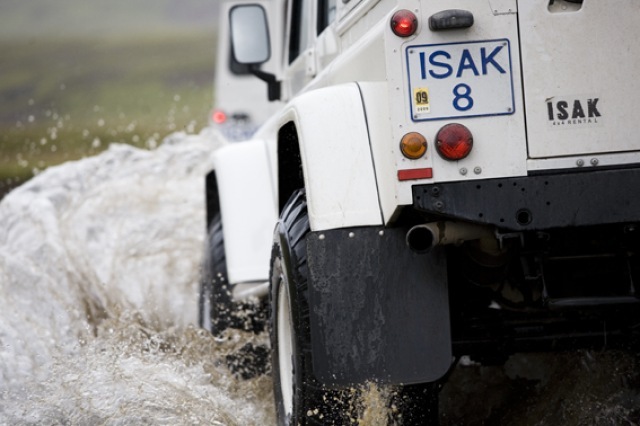 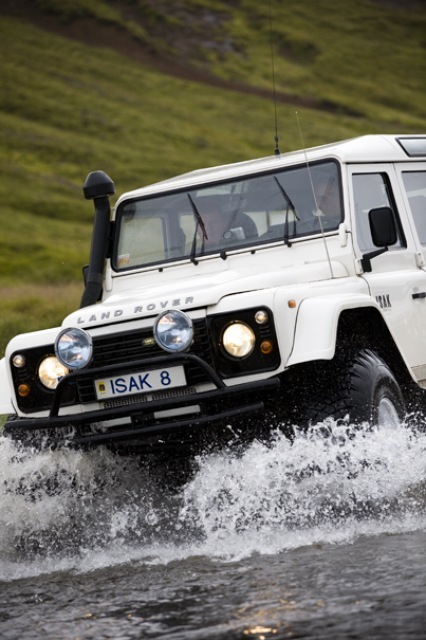 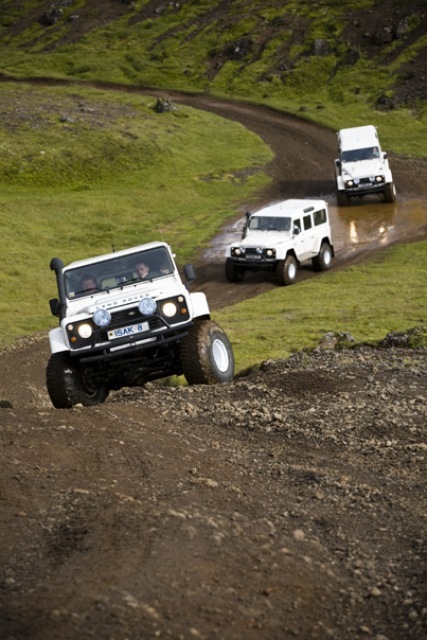 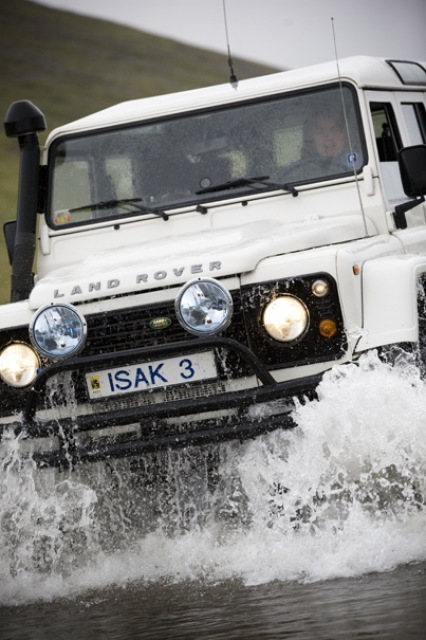 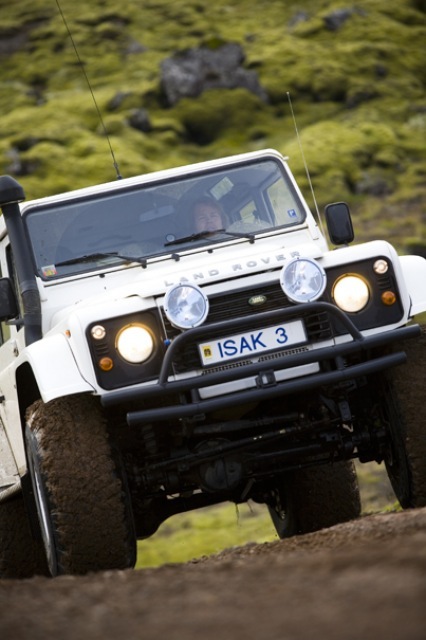 The ultimate super-jeep combo trip from Reykjavik! 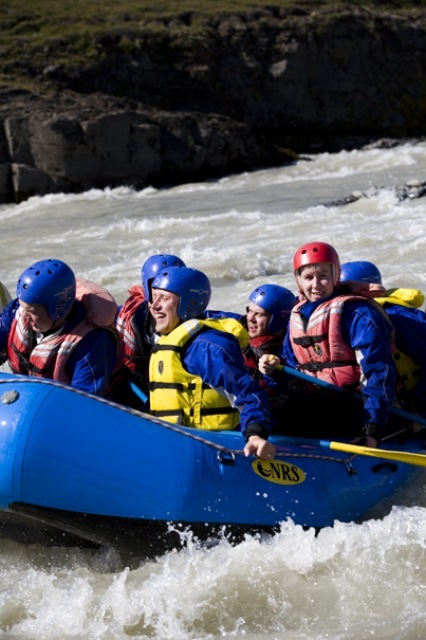 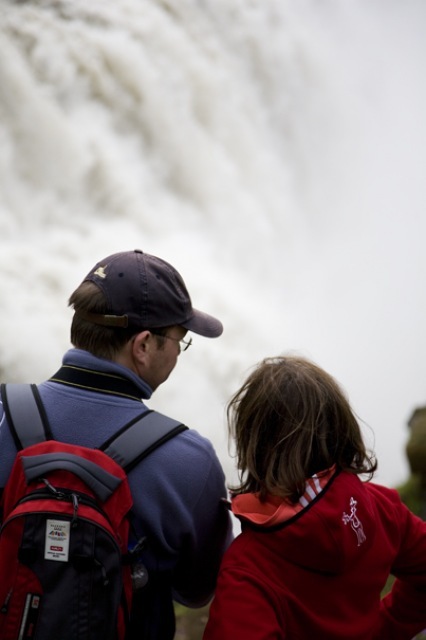 Includes: Pick up from accommodation, lunch at Drumbó basecamp, private guide in your jeep, river rafting. 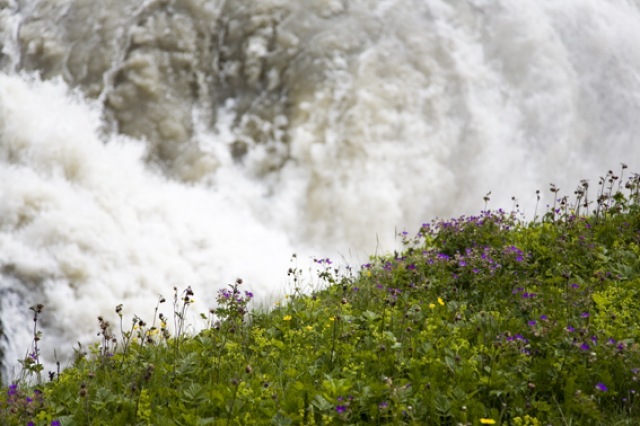 Good hiking shoes are recommended!